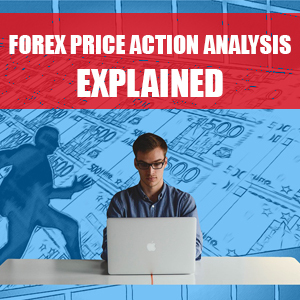 In this post I will be giving a brief overview on what price action analysis is and explaining how you can start successfully applying it to your forex trading. Whilst price action analysis can be a good thing to have in your trading arsenal, it should only be part of a much larger trading plan that incorporates other factors such as good forex trading discipline and good forex money management. No matter how good your price action analysis is, you would still need to be a disciplined forex trader and to have sensible money management in place. You should also look to include technical, fundamental and sentiment analysis to further filter your forex trading decisions. What is Forex Price Action Analysis? Keeping it as simple as possible, price action analysis when trading forex is the study of price to assist with trading decisions. Forex traders use price action analysis to help determine trade entry, trade exit, stop loss and take profit levels. The key thing about price action analysis is that it tells you exactly what the current market conditions are whereas some other forms of analysis can only tell you what has happened historically. How do I use Forex Price Action Analysis in my forex trading? Price action analysis requires you to study price levels to identify certain things. You would look to mark price levels where there is significant support and resistance levels. You would then watch these levels closely as price approaches them to see if there will be a breakout or reversal around them. You can also study candlestick charts for price action analysis. This is done by looking for candlestick patterns that can give an indication of market movement. There is software commercially available that can find these candlestick patterns for you but it is a good idea to learn the different candlestick patterns such as engulfing bars, pin bars, hammers, dojis and many more. Once you have a good understanding of these patterns, you will easily be able to spot them on your charts. Without being aware of such patterns, you may take trades that were against the direction the pattern was suggesting. Another way to conduct price action analysis is to look for what are called “golden levels”. These are basically round number levels that can act as significant support and resistance levels. For the best possible price action analysis, you may wish to check price levels and patterns across multiple timeframes for extra confirmation. What platform can I use to conduct my Forex Price Action Analysis? For good price action analysis, it is probably best to use a trading platform that provides candlestick charts. This is because analysing candle wicks and body’s is a large part of price action analysis. 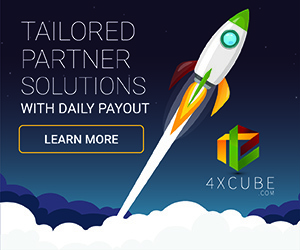 I would recommend the highly popular and widely available MetaTrader 4 (mt4) trading platform which you can get from most good ECN forex brokers completely free of charge. Mt4 does provide candlestick charts which you can colour code and zoom in on for clear price action analysis. Most price action software that I have come across over the years has been designed for mt4. With mt4 you can also easily plot support and resistance levels across multiple timeframes with relative ease. 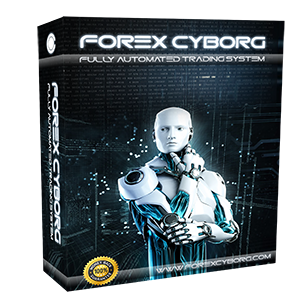 What are the advantages of Forex Price Action Analysis? The main advantage of using price action analysis is that it can tell you what exactly the market is doing at any given moment. It also can give a good indication of which direction the market may move next. When you are deciding on if you should take a trade or not, you could reference support and resistance levels to confirm the trade. You may also look for candlestick patterns to give extra confirmation on your entry or exit point. 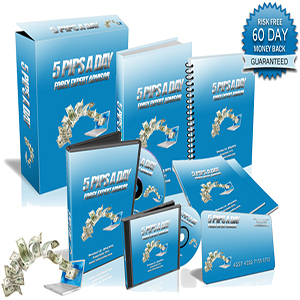 What are the disadvantages of Forex Price Action Analysis? I would say the main disadvantage is that there is quite a steep learning curve for understanding candlestick patterns. 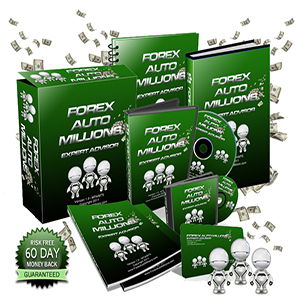 But, it is certainly worth learning them especially if you are planning to use a manual forex trading system. There is also the fact that support and resistance levels can be open to interpretation. What one trader sees as support, another may not. When I mark support and resistance levels, I look for a price level that has been hit multiple times for extra confirmation. That way I know there is a good chance they are significant levels. It is usually easier to spot these on the higher timeframes. Another issue with price action analysis is the fact that it can give different signals on different timeframes. What may look like a price action signal to go short on a lower timeframe may actually be showing a long opportunity on a higher timeframe. You can get over this by conducting multiple timeframe analysis. Forex Price Action Analysis vs Other Analysis: Which is best and why? Price action analysis is amongst the best possible analysis to use in my opinion. This is because it is based on what the market is doing now whereas technical analysis can sometimes just display historical market movements. You will find that some forex traders even trade “naked”. This doesn’t mean that they trade with no clothes on but rather they trade just price action and nothing else. To test this theory, open a 1 hour EURUSD chart and try to see if you can identify the overall direction of that pair without any indicators. It is a good idea to conduct price action analysis alongside your technical analysis, fundamental analysis and sentiment analysis. Previous Previous post: What is Forex Fundamental Analysis and how to apply it to forex trading? Next Next post: What is Forex Sentiment Analysis and how to apply it to forex trading?